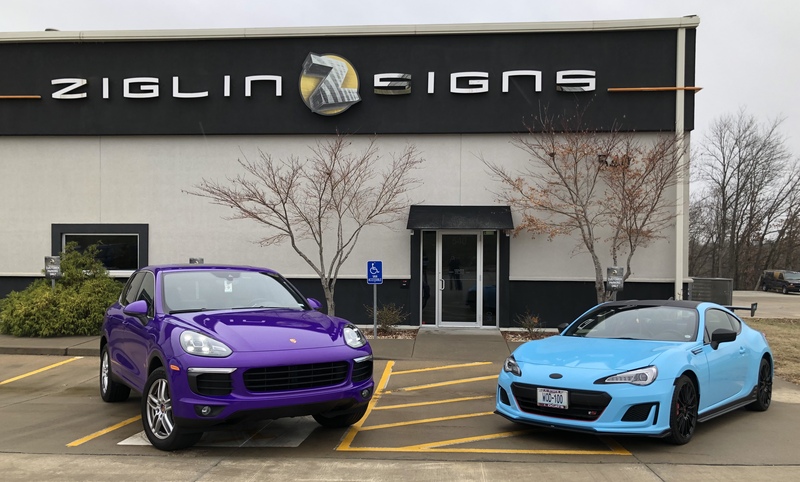 Signz360 focuses on producing premiere graphic solutions for all types of signs, banners, logos, window storefront lettering, vinyl graphics, vehicle wraps, and more. Whether you are looking to increase your organization's visibility through fleet branding or seeking a cost-effective promotional medium, our experience ensures a successful result. 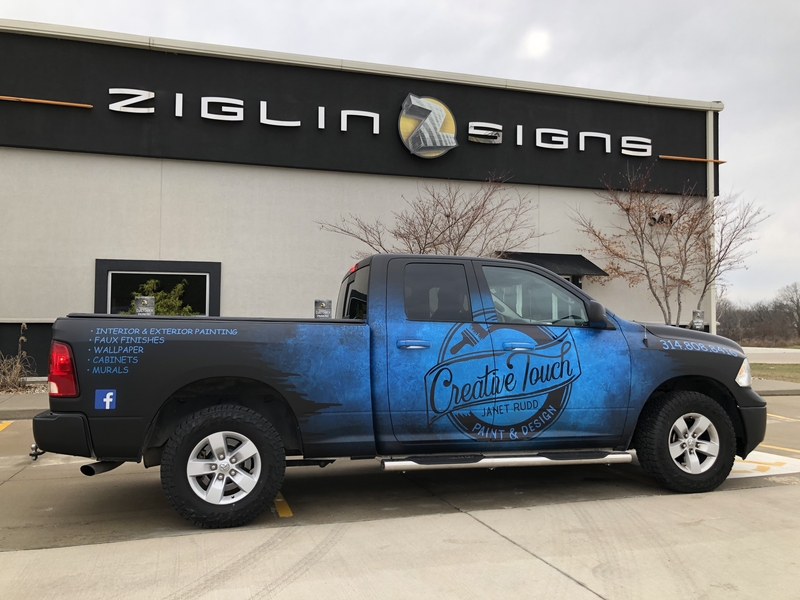 In February 2018, Ziglin Signs purchased Signs360, a local sign shop. 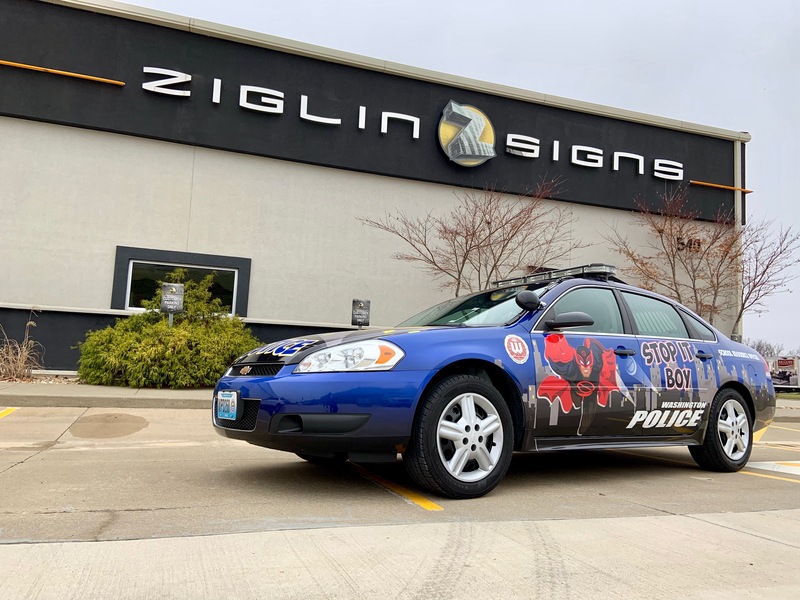 Ziglin Signs rebranded it as Sign"Z"360, the digital print and wrap division of Ziglin. We create custom image and advertising solutions that drive business results. Our state-of-the-art equipment and experience enables us to offer you the very best in vehicle advertising and business logo design. 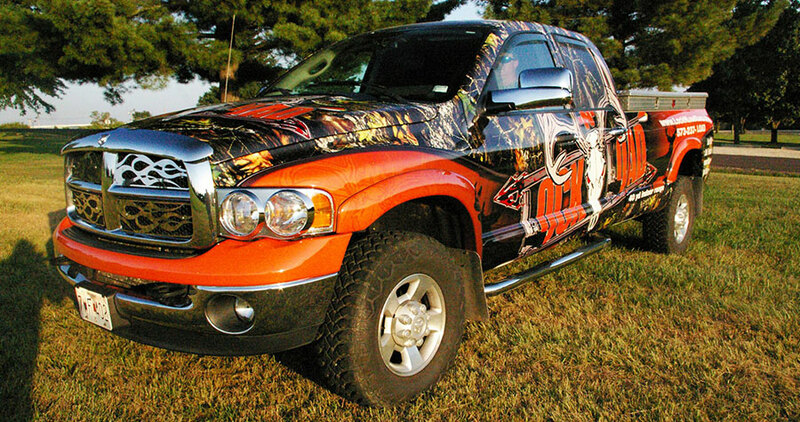 Signz360 makes its mark on the industry with incredible attention to detail in its custom, one-off creations. We control all aspects of production in-house, from concept to reality. Forget what you knew about vinyl, Signz360 is the new definition! For more information please contact us today!